Showing results for tags 'yuzu'. 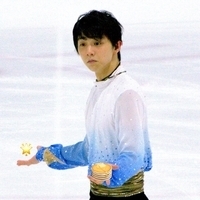 Poll - When/How did you become a fan of Yuzu? 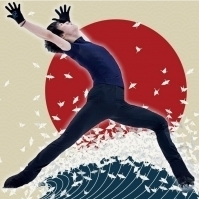 Among us I have seen long-time fans that follow Yuzu since junior days, as well as new ones who joined the ride after the historical free skate at Helsinki. So it makes me curious: When did everyone discover our favorite guy? (To avoid confusion for the polling, I'd like to define "discovered" as "became a fan," instead of "heard of/saw him for the first time.") And for the "how" part, please comment to share your experience of falling for →! How did you come across him and his performances? What was the first program that you watched/that made you hooked? How did you find your way to the fan community? 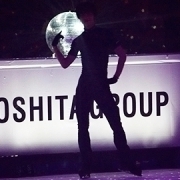 [FOR SALE] Rostelecom Cup tickets!! yuzupie posted a topic in Community Talk: Tickets, Meetups, etc. *Rostelecom Cup tickets for sale*🎫🎫🎫🎫 Oct 19th(Thu): Gold Seat, Block C2, Row 13, No.7 Oct 20th(Fri): Category 1, Block C1, Row 15, No.20 Oct 21th(Sat): Category 1, Block C1, Row 12, No.17 Oct 22th(Sun): Gold Seat, Block C2, Row 17, No.7 💳Payment: Paypal 📧Note: It's e-tickets. After you make a payment, I will email you a ticket immediately.